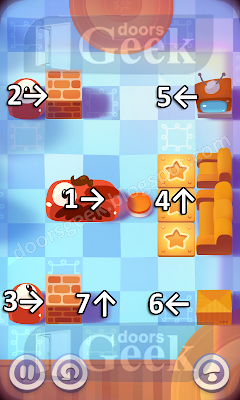 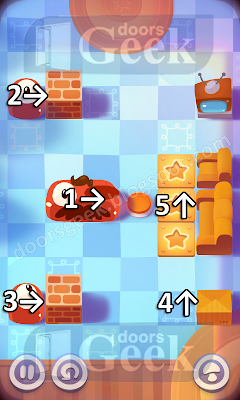 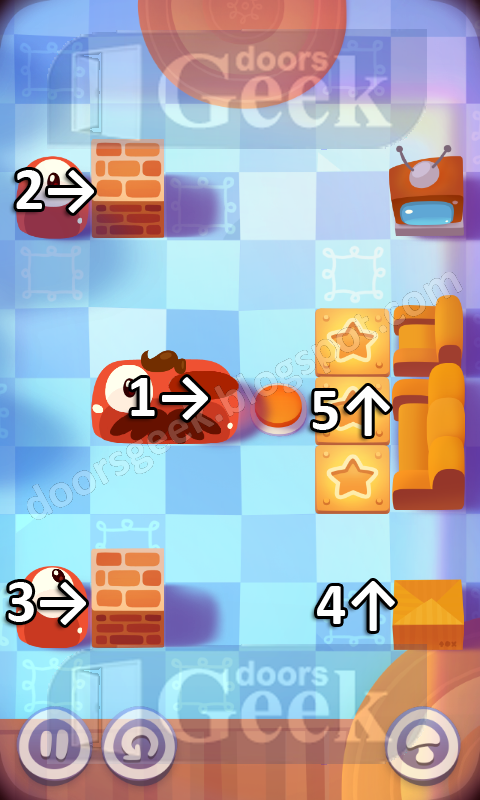 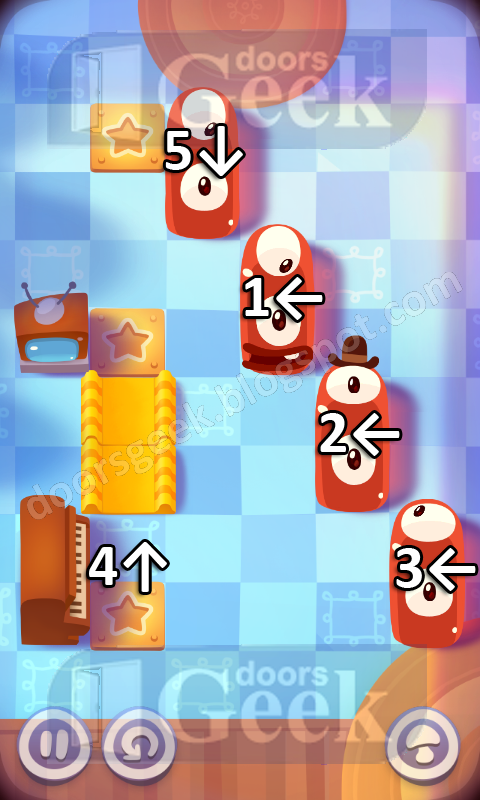 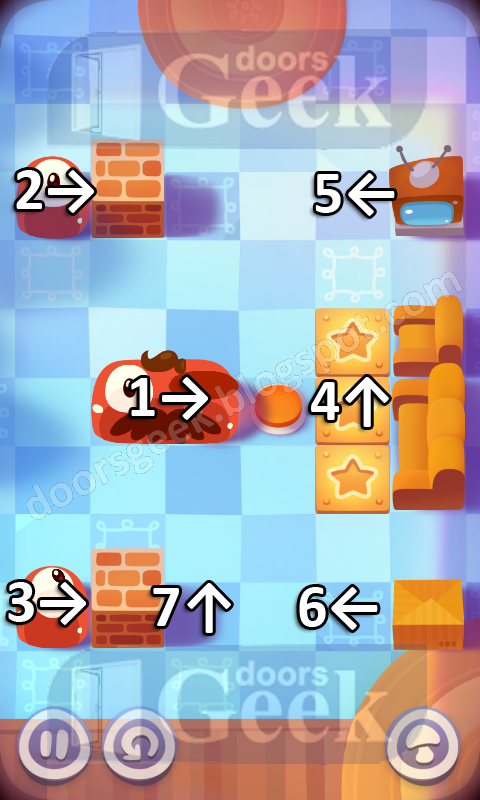 This guide will help you get the CROWN to every level of Pudding Monsters. 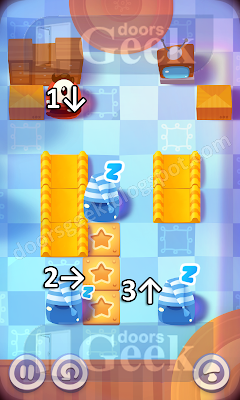 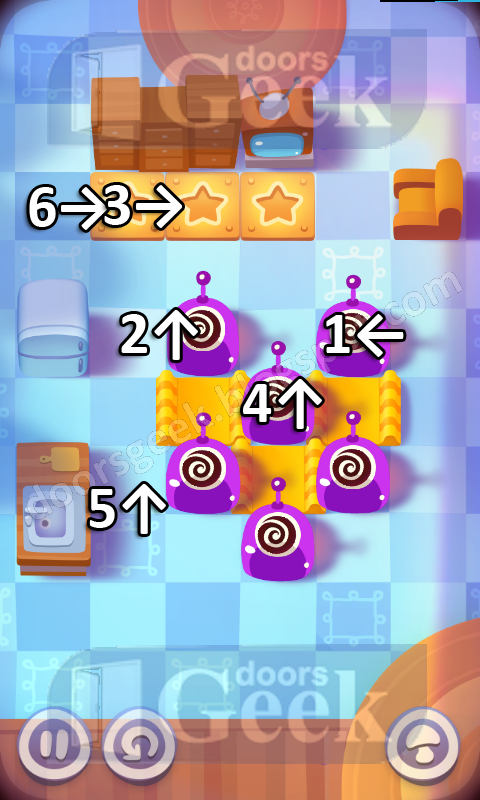 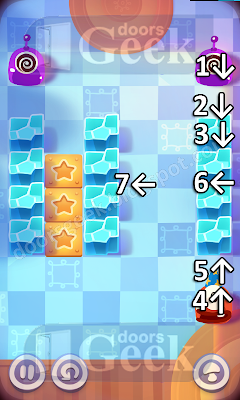 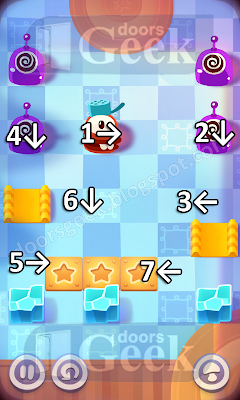 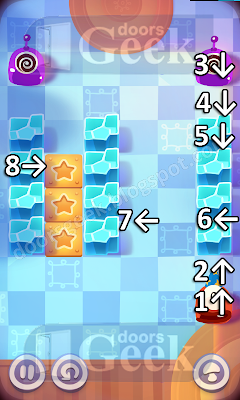 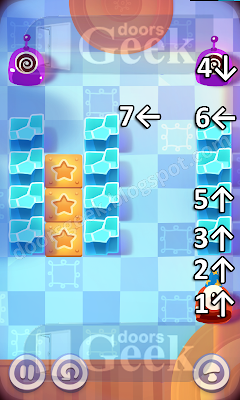 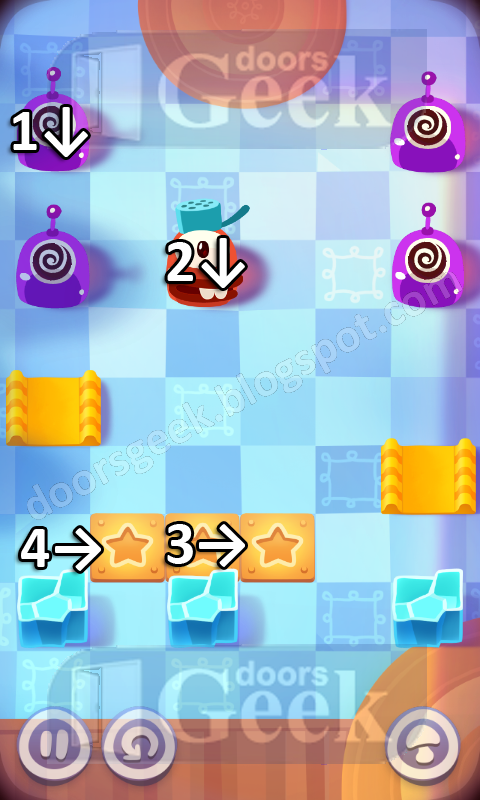 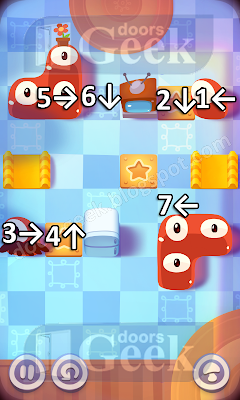 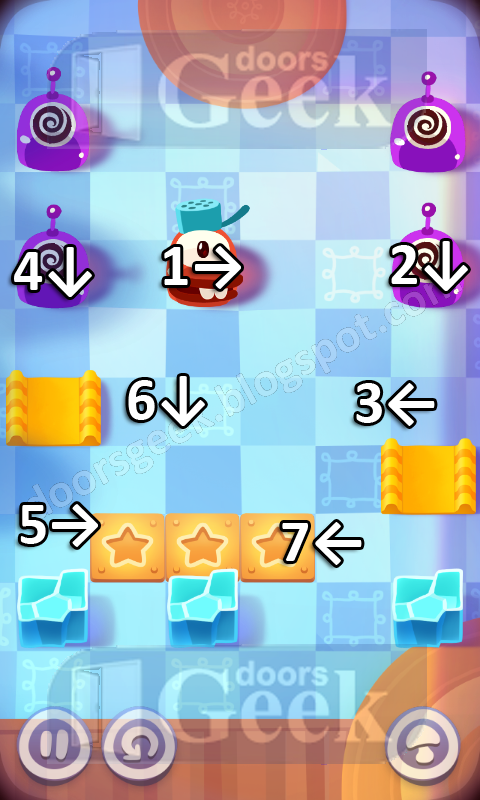 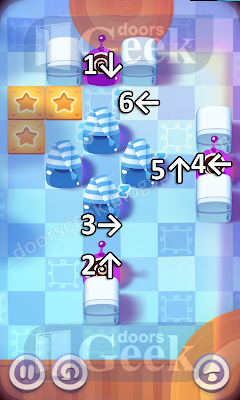 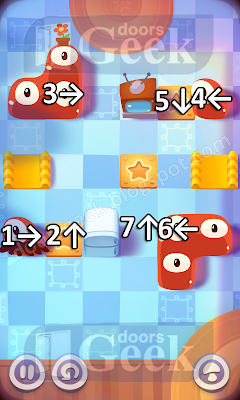 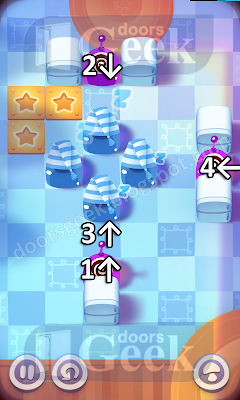 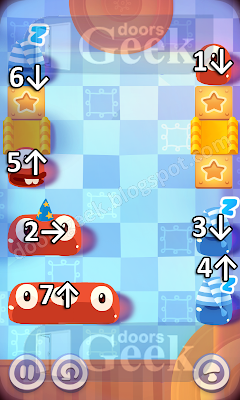 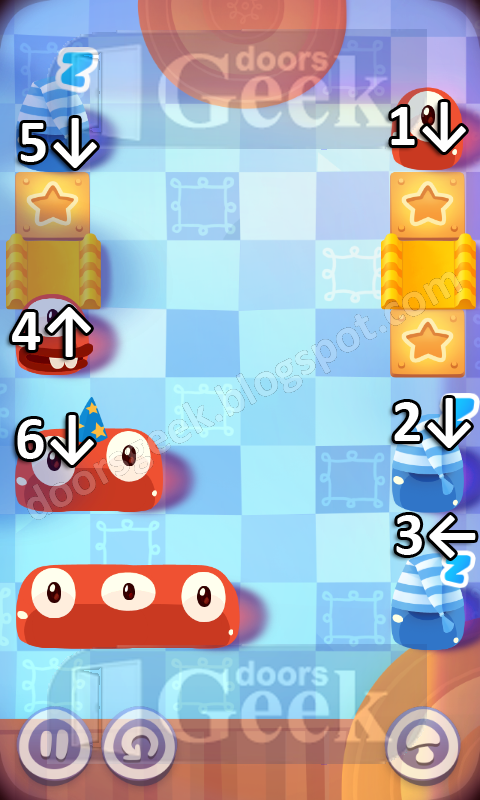 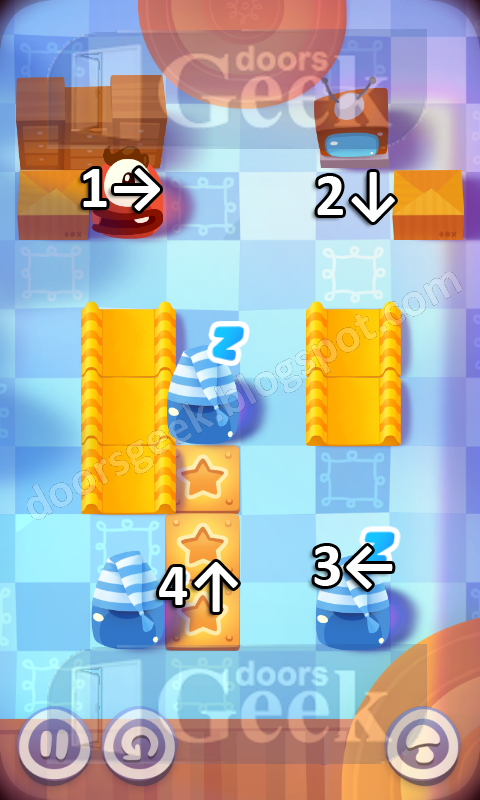 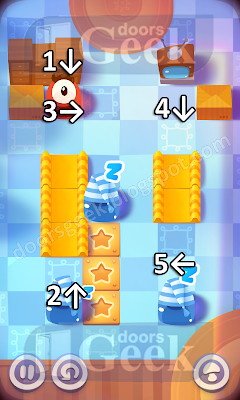 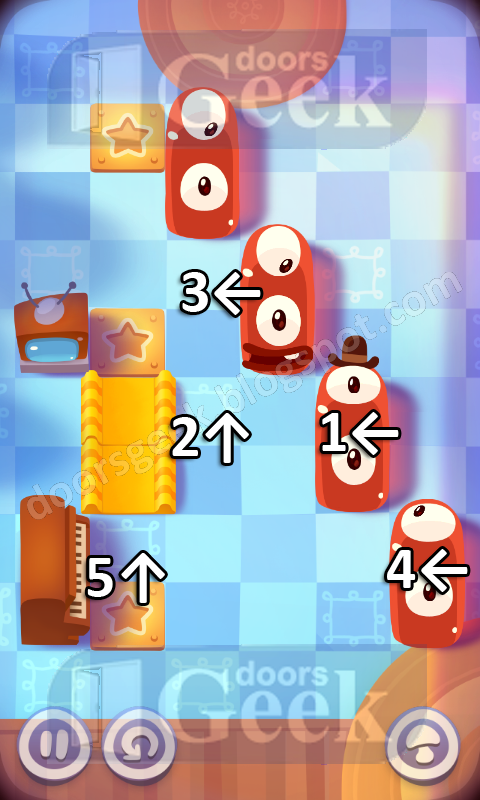 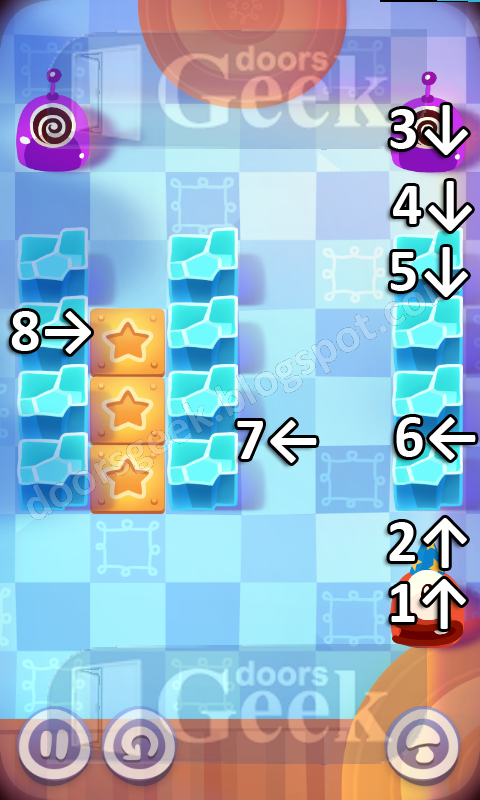 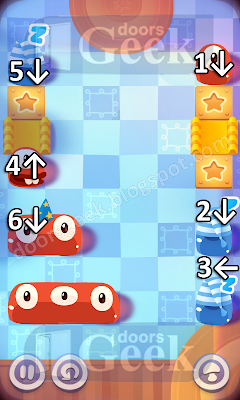 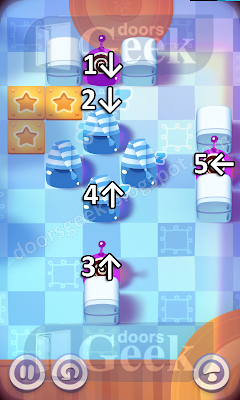 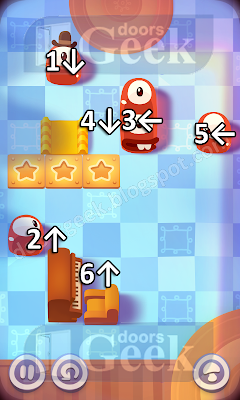 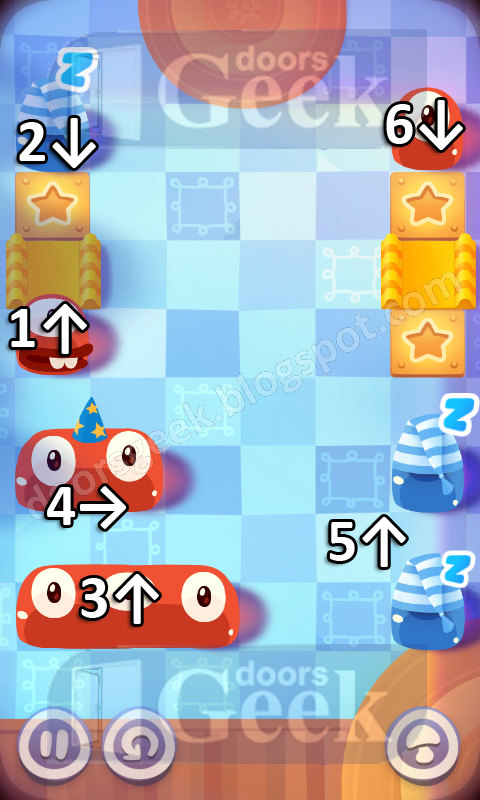 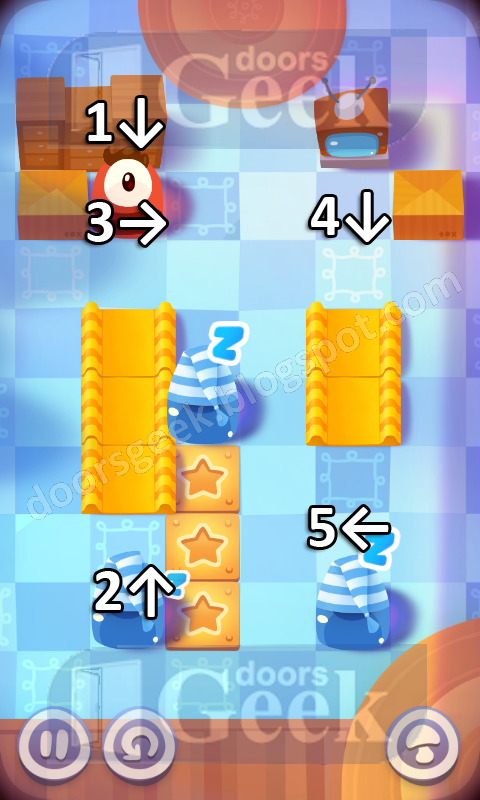 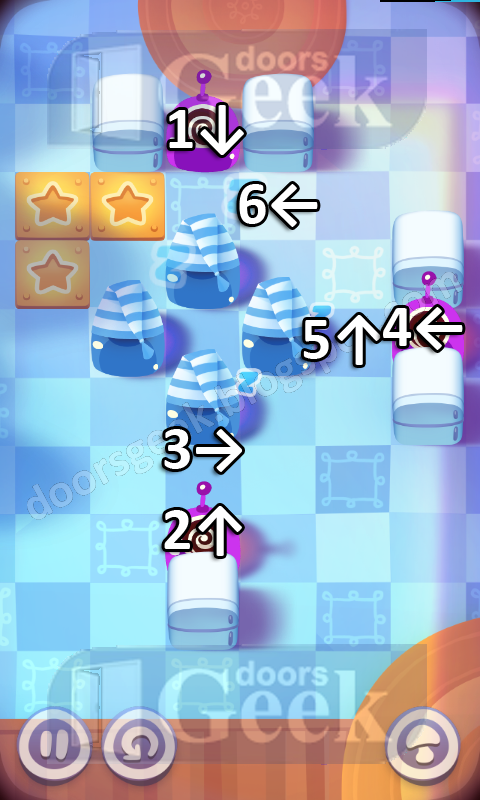 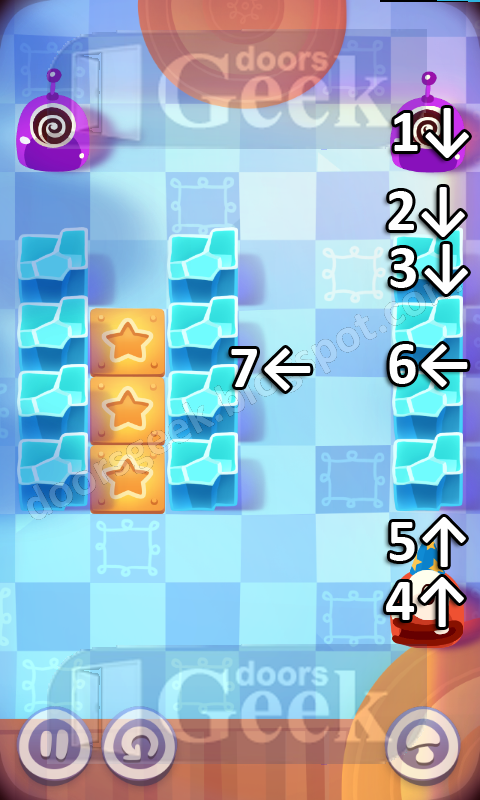 To get a crown you have to complete each level with 0, 1, 2 or 3 stars. 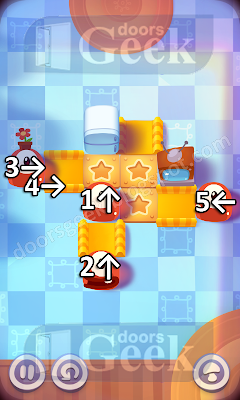 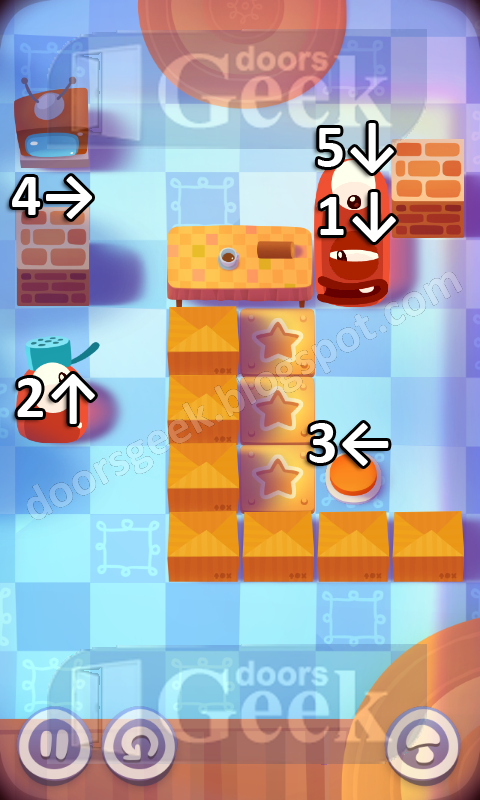 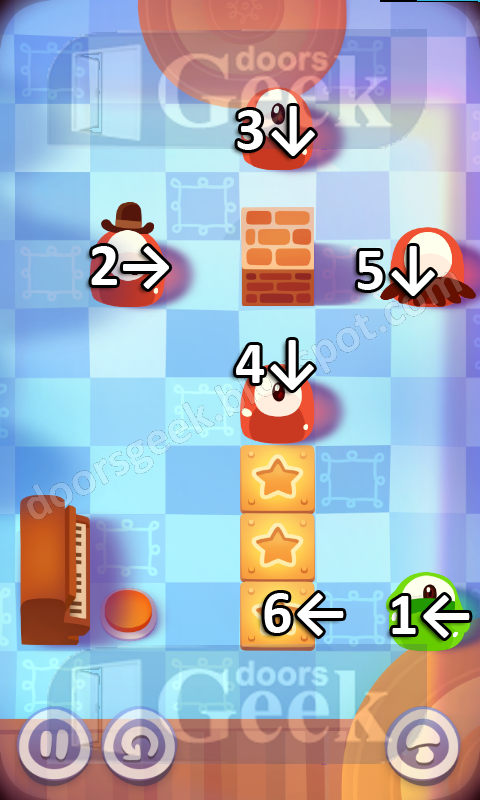 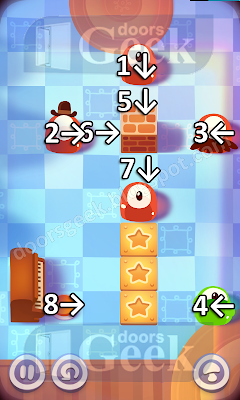 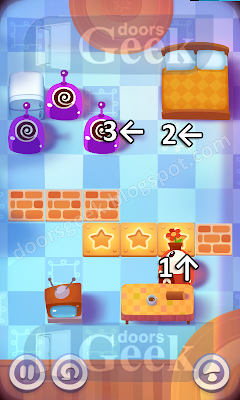 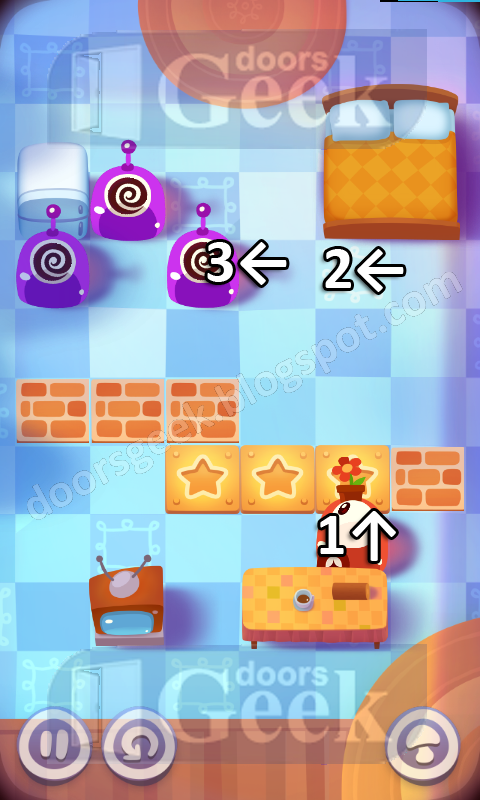 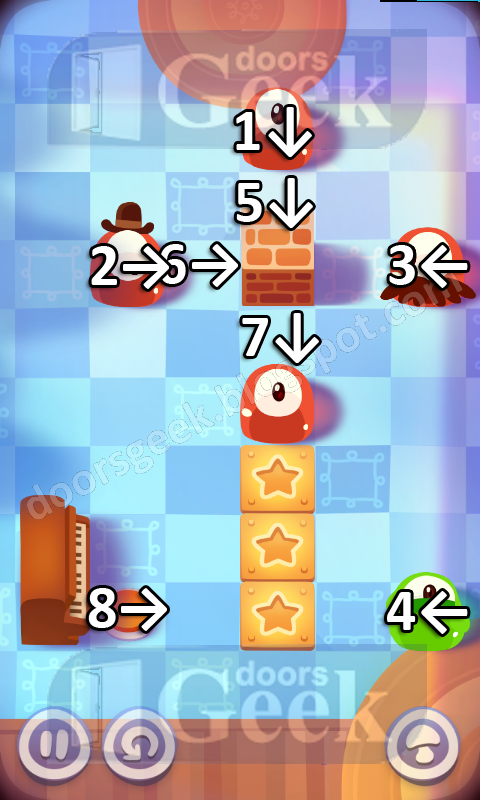 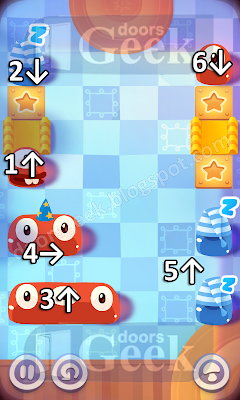 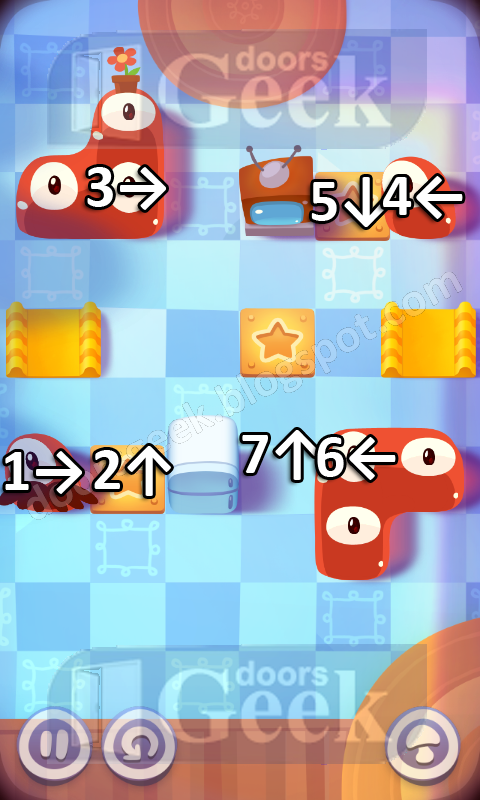 Some levels are impossible to do with all stars, that's the reason some of the level walkthroughs may seem to be incomplete.